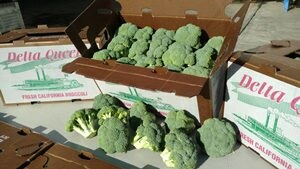 Greg Paul Produce Sales is proud and excited to introduce broccoli from the Stockton Delta. 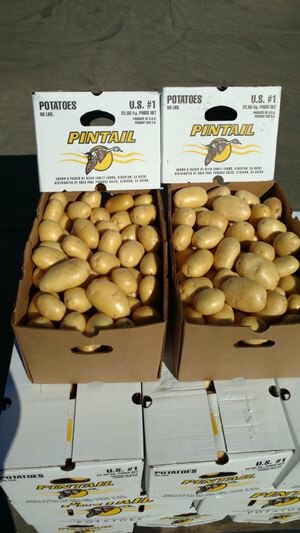 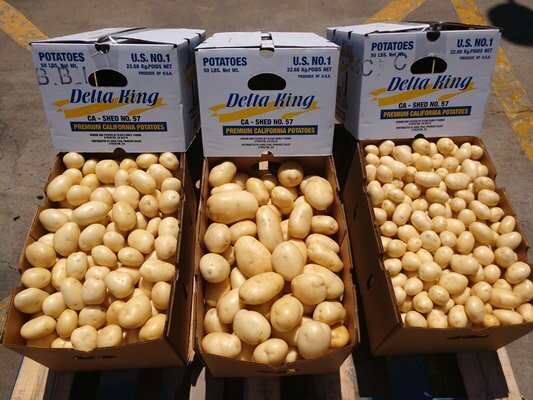 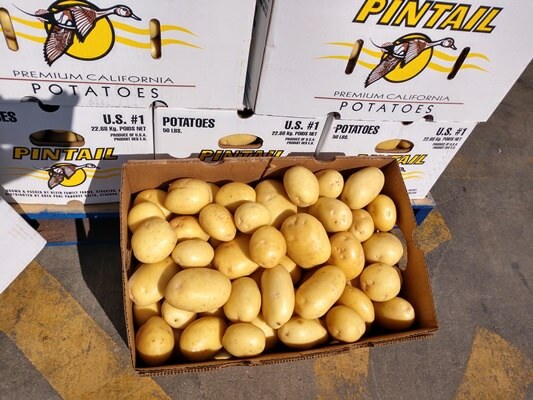 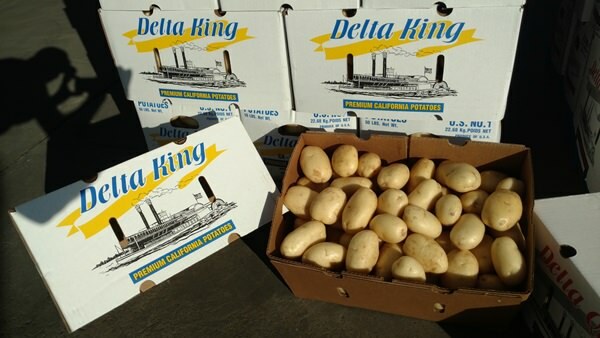 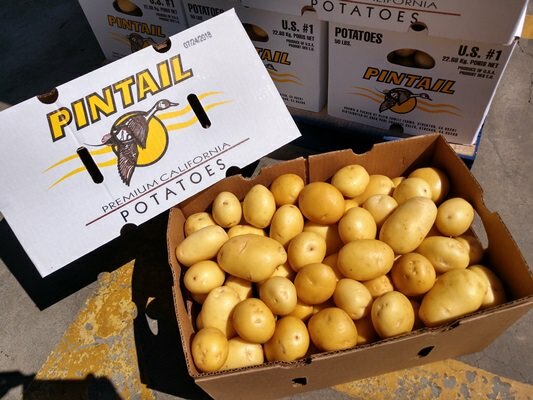 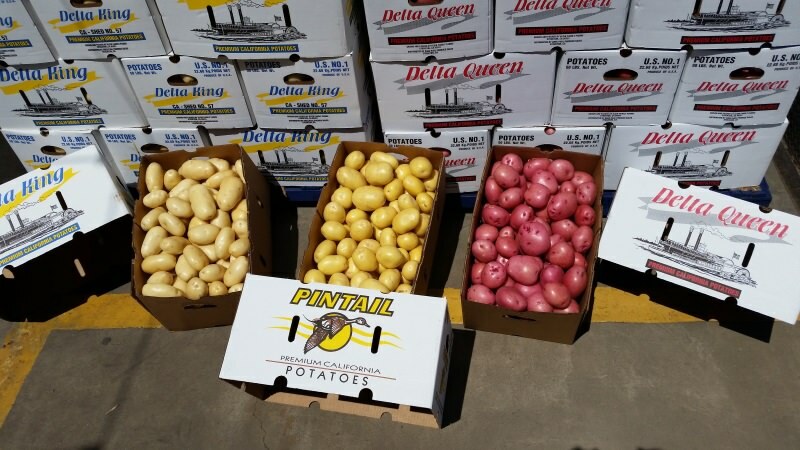 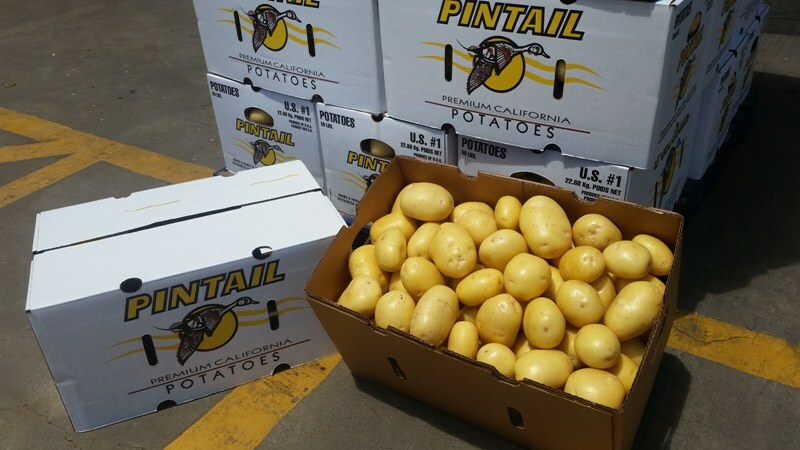 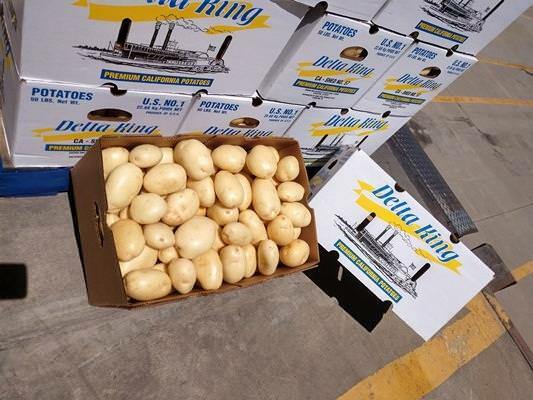 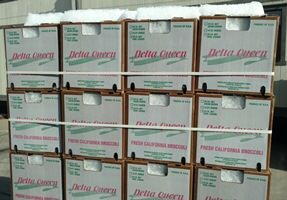 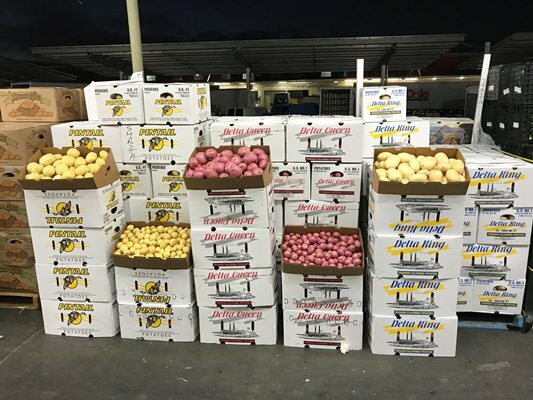 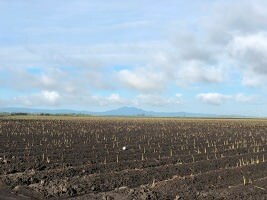 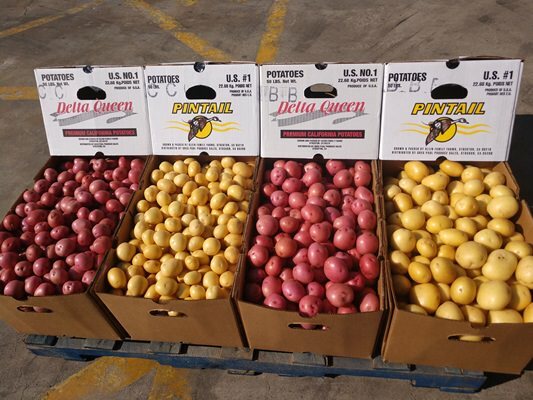 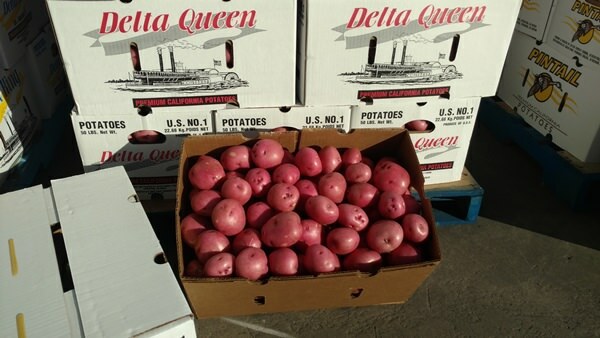 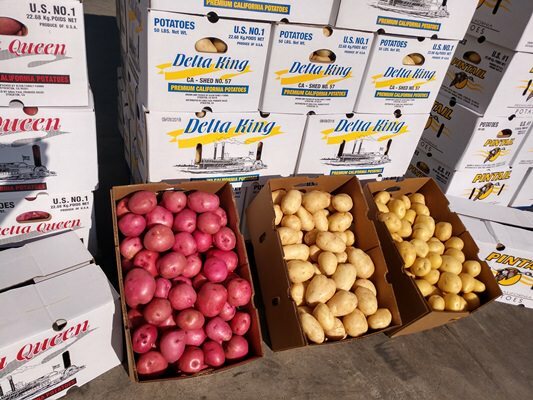 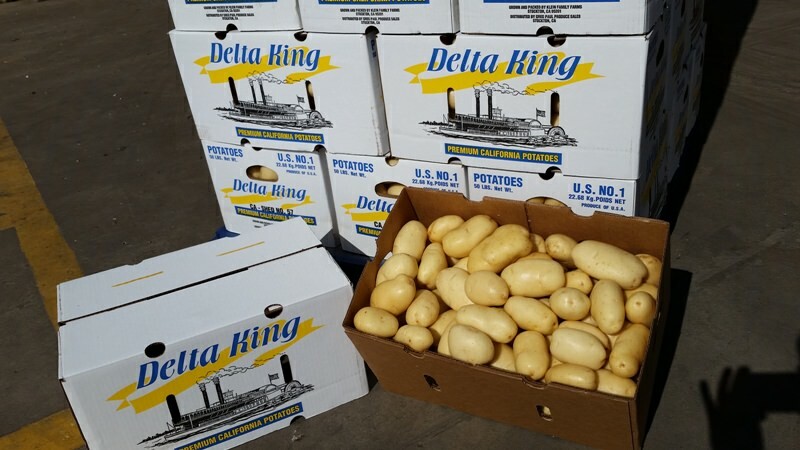 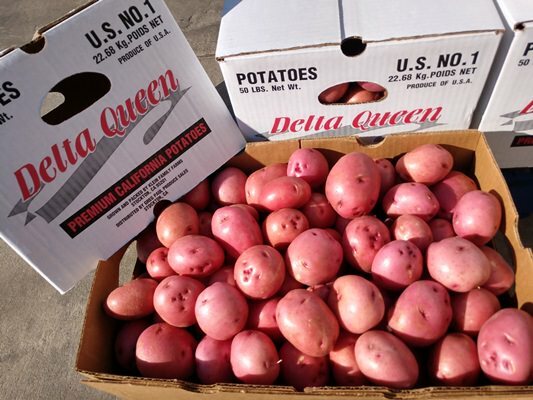 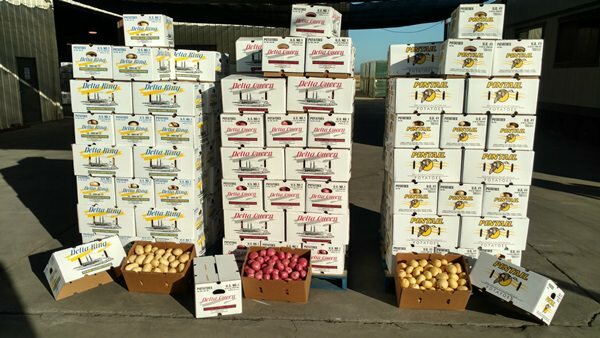 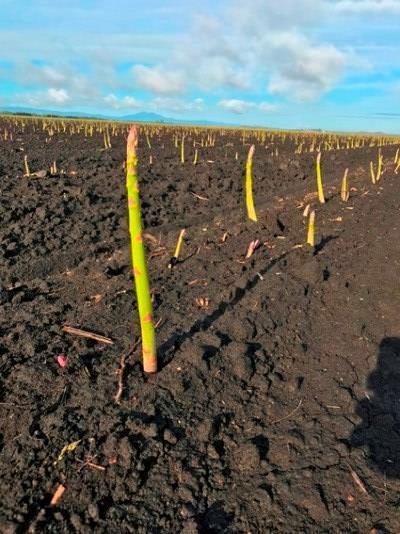 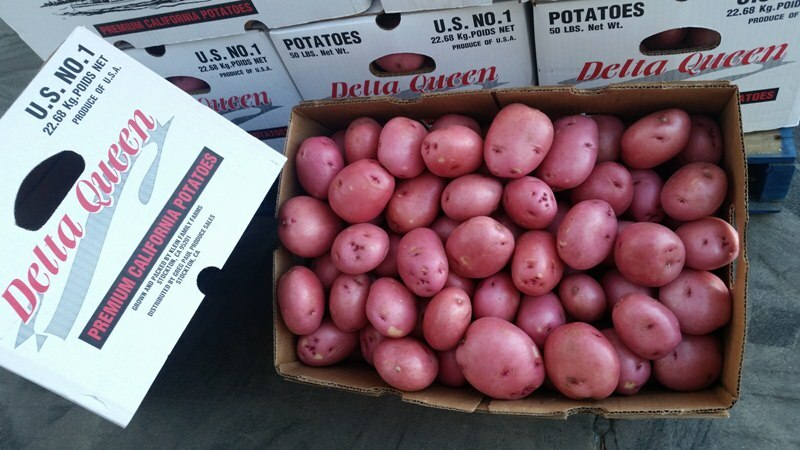 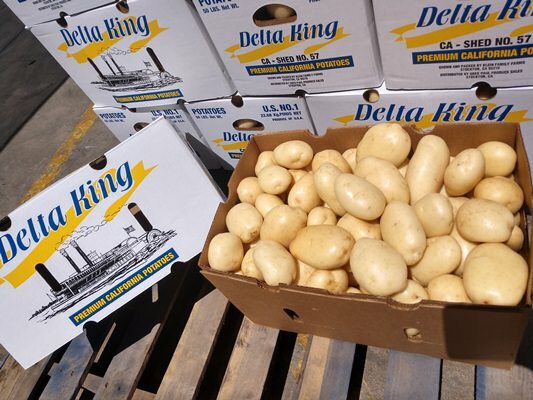 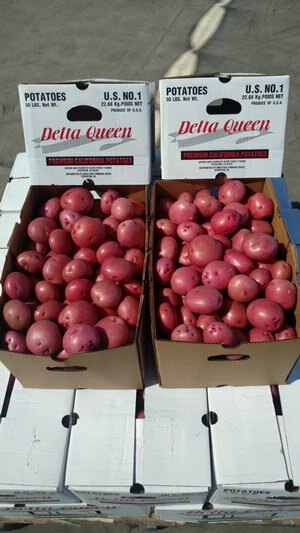 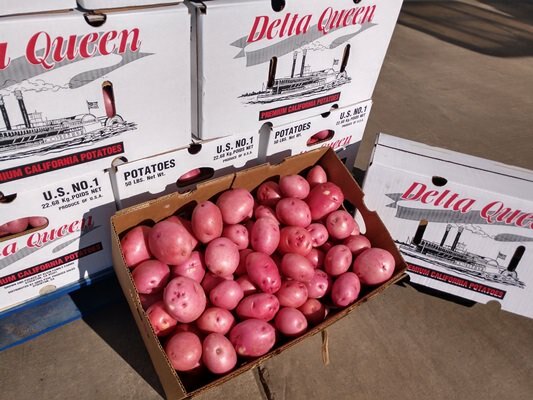 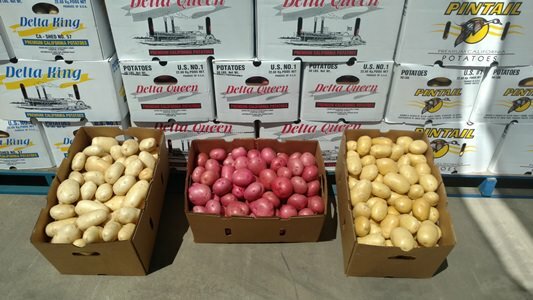 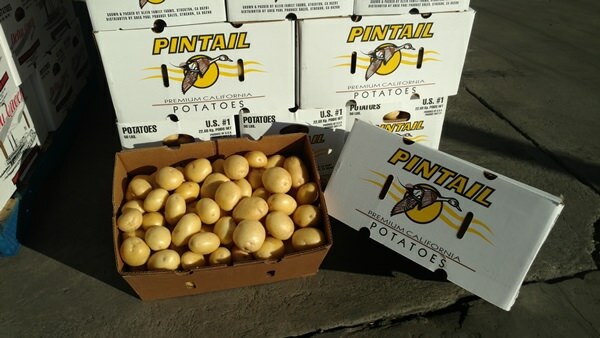 Grown by Klein Family Farms in the heart of the Stockton Delta region using the well known label of "Delta Queen". 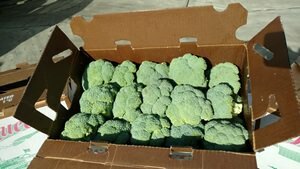 The broccoli is shed packed, hydro-cooled and iced within an hour of being harvested allowing to maintain maximum freshness. 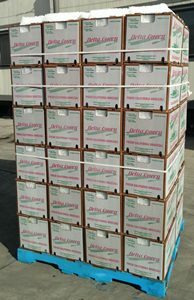 Domestic and Asian Cut Crowns available October through December. 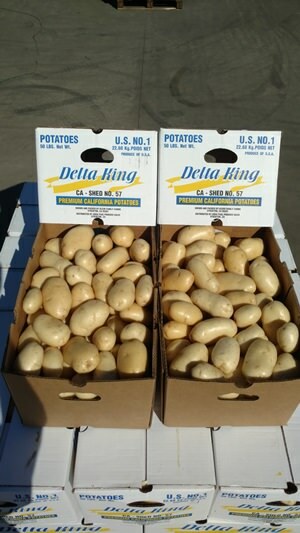 Please contact Greg Paul or James Paul for inquiries.